This level of membership is intended for dealers and other professionals with a business interest in tribal arts. 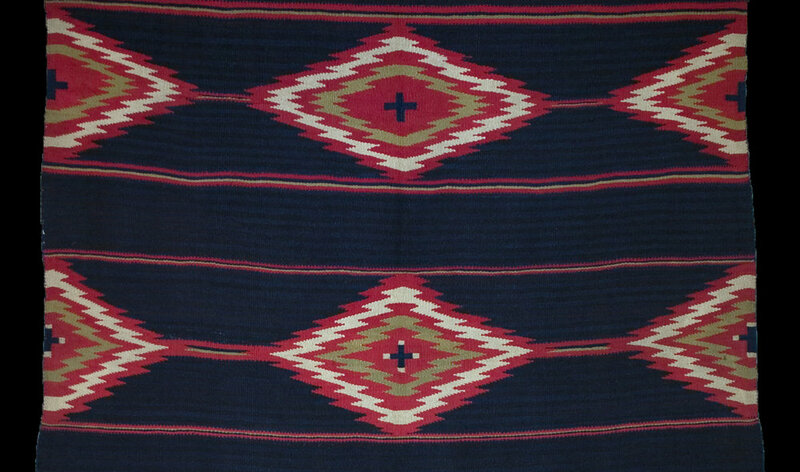 An Associate level membership is ideal for individuals with a non-business interest in tribal arts such as collectors or retired dealers. 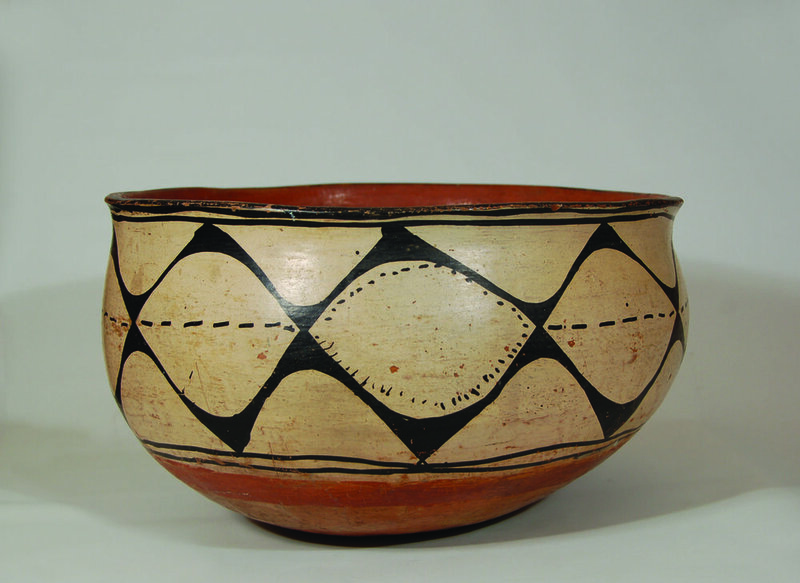 Museum membership is reserved for tribal arts museums and museum professionals with an interest in tribal arts.